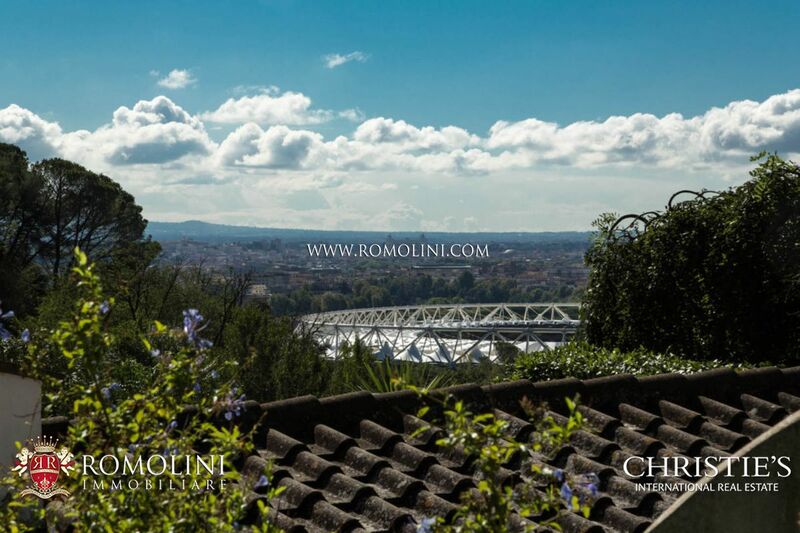 Founded according to the tradition in 753 BC, the city of Rome quickly became the greatest power the western world had ever known. 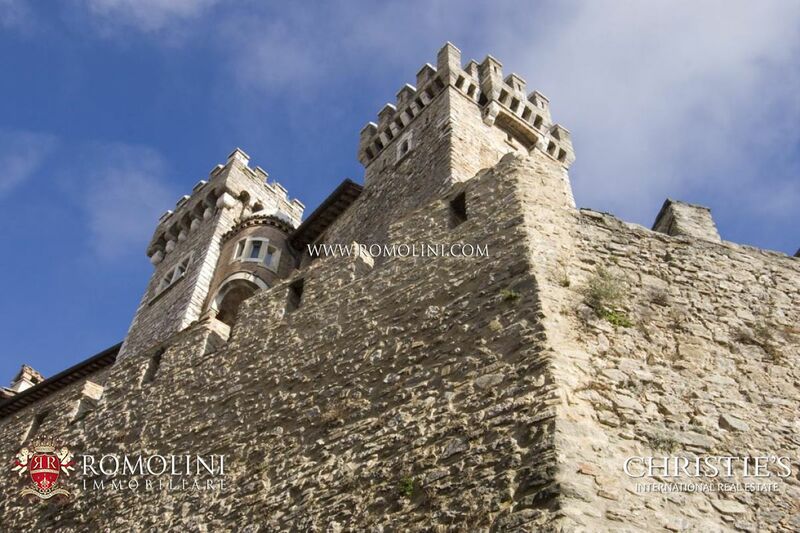 For twelve centuries the city dominated Europe and all the lands around the Mediterranean Sea. 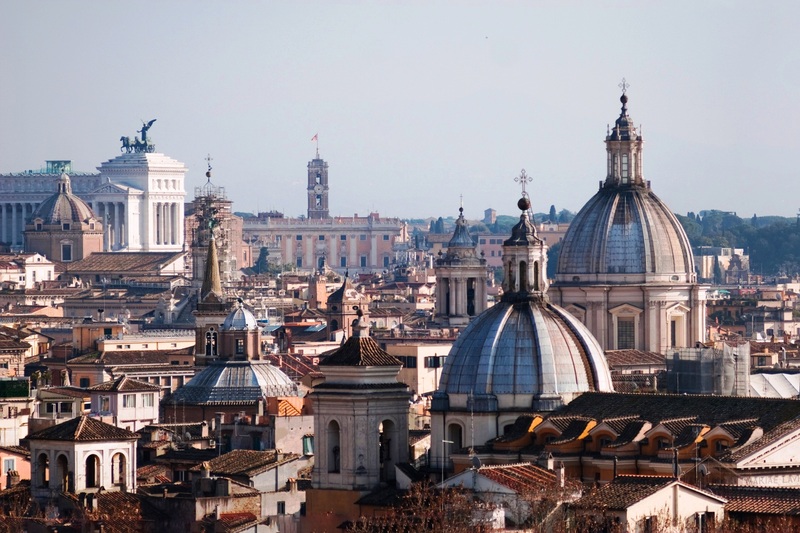 Invested by a terrible crisis at the end of the 4th century AD, Rome fell under the merciless blows of the barbarian invasions and was reduced to a city of only 30,000 inhabitants. 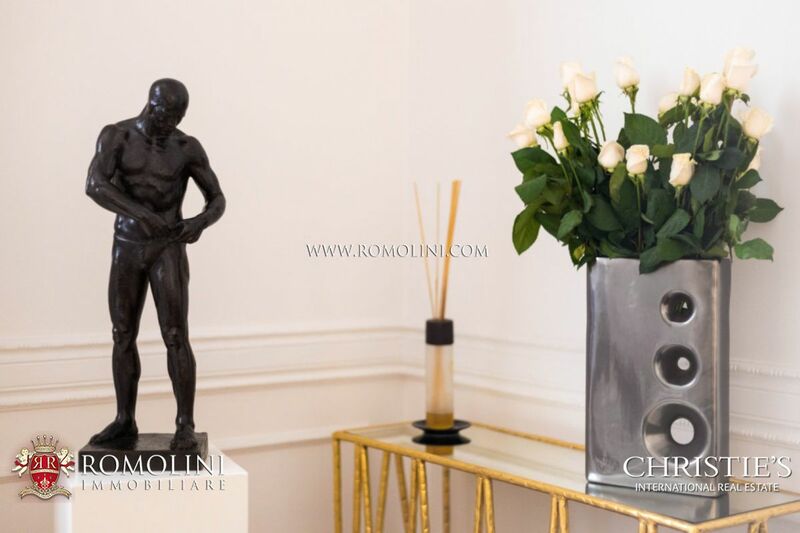 The rebirth of the Eternal City only came with the Renaissance when, under the guidance of the Pope, Rome attracted the greatest artists of Italy who created works that have not yet equaled the world. 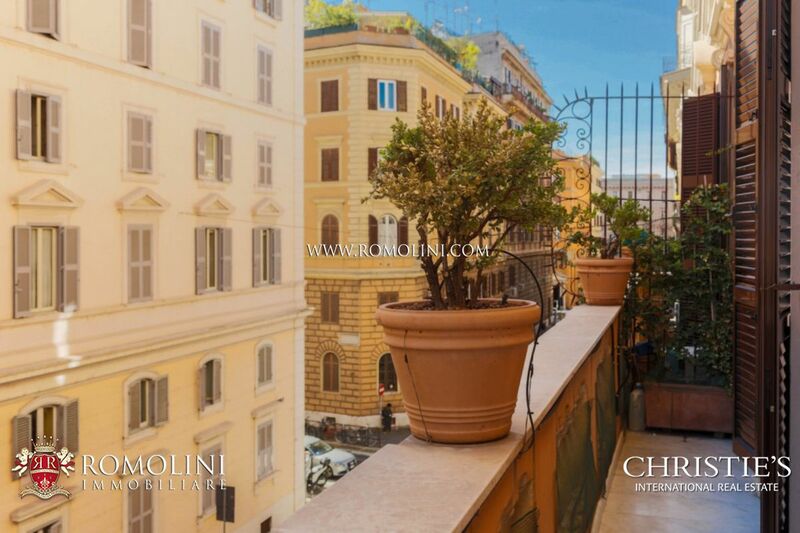 With the breach of Porta Pia in 1870, Rome became part of the newborn Kingdom of Italy and the following year the capital was permanently moved to the city. 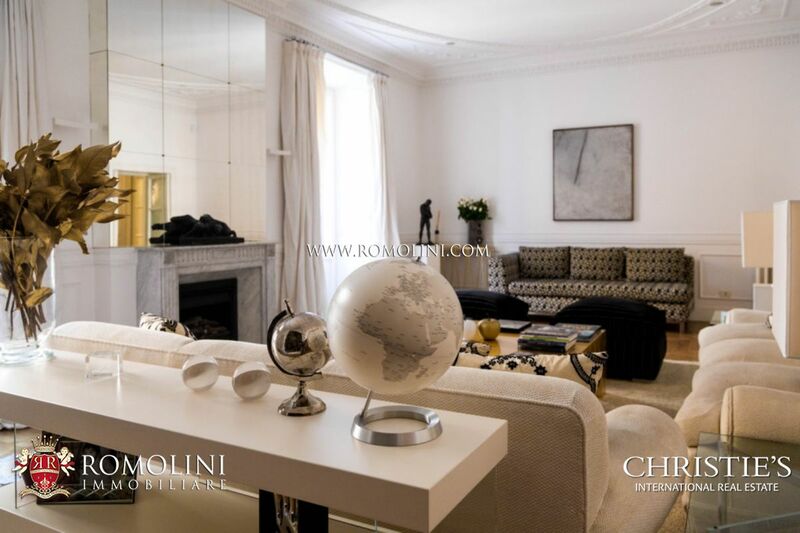 Rome is one of the most important and visited cities in the world. 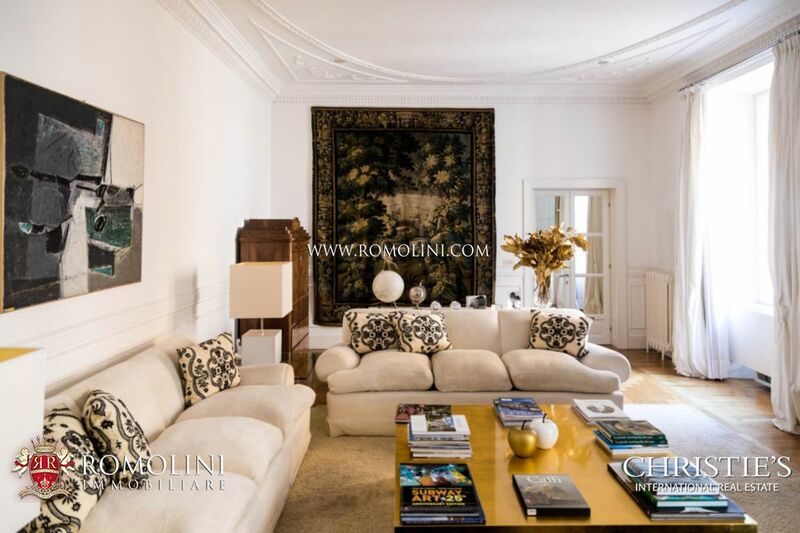 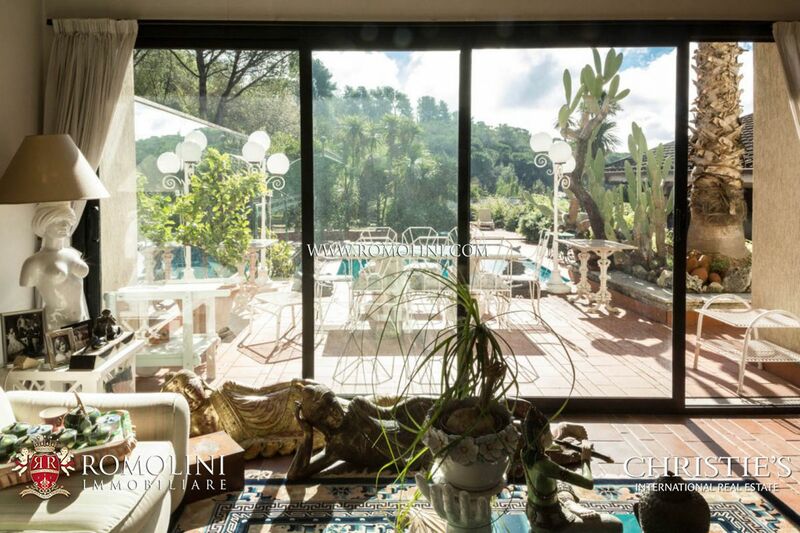 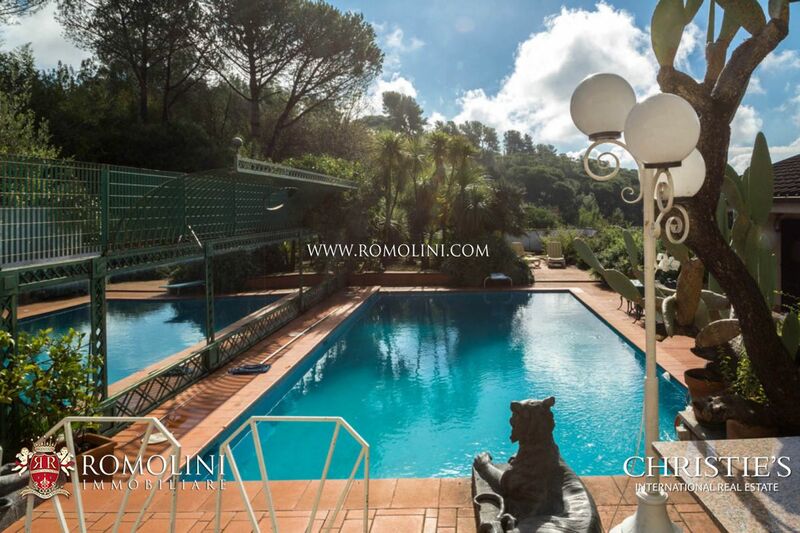 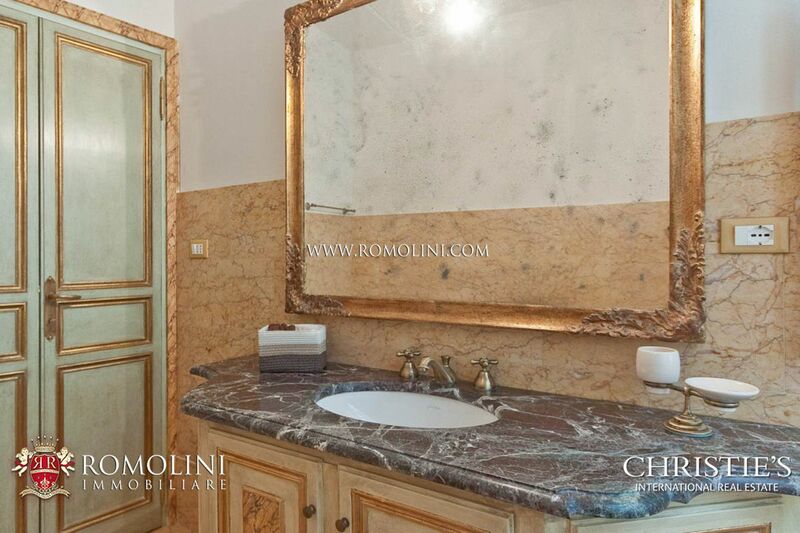 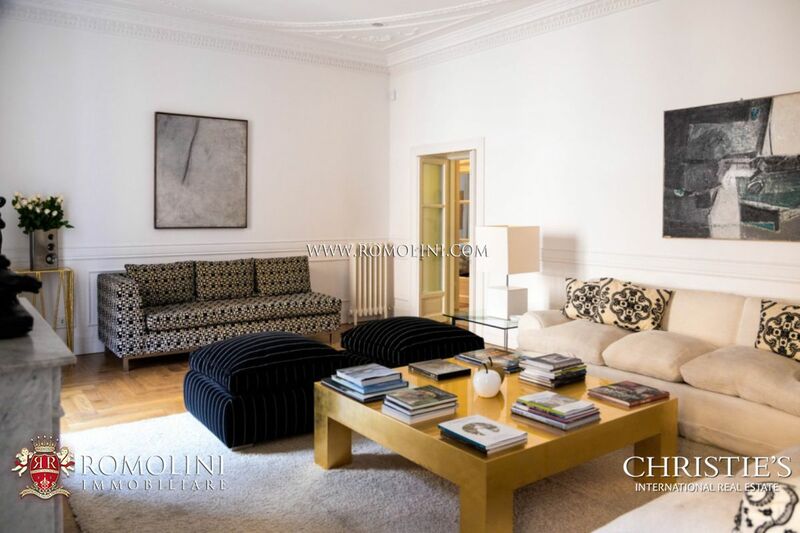 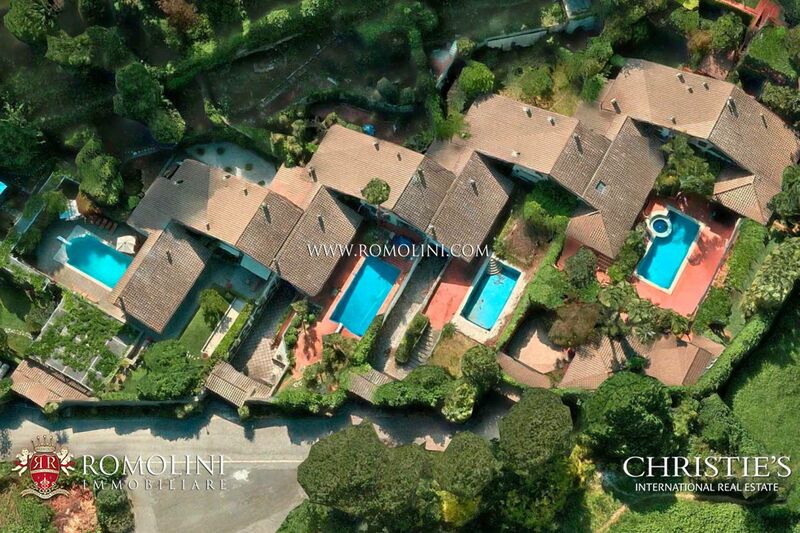 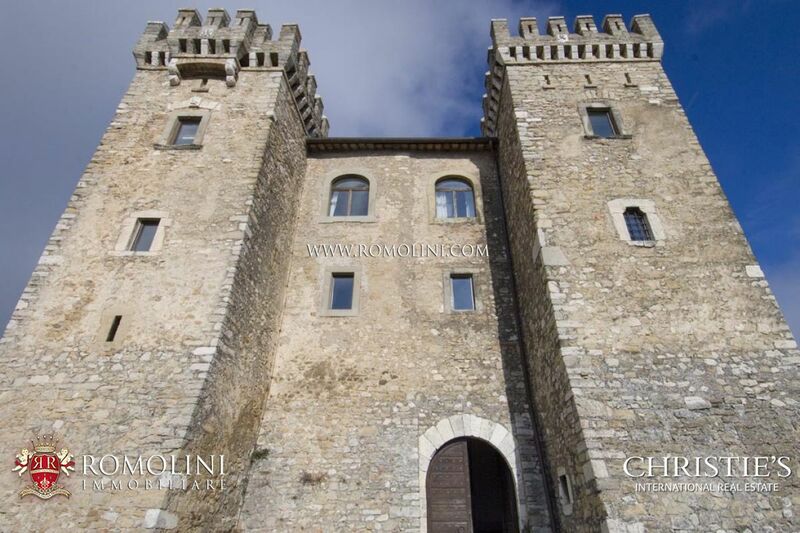 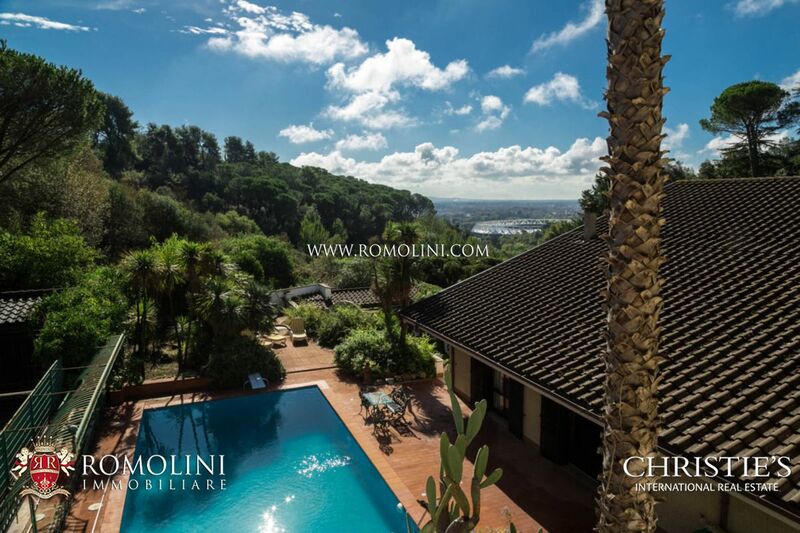 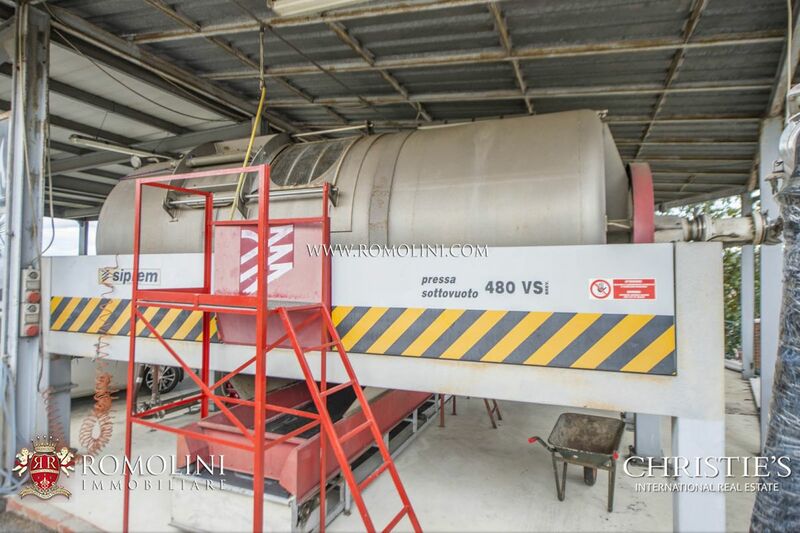 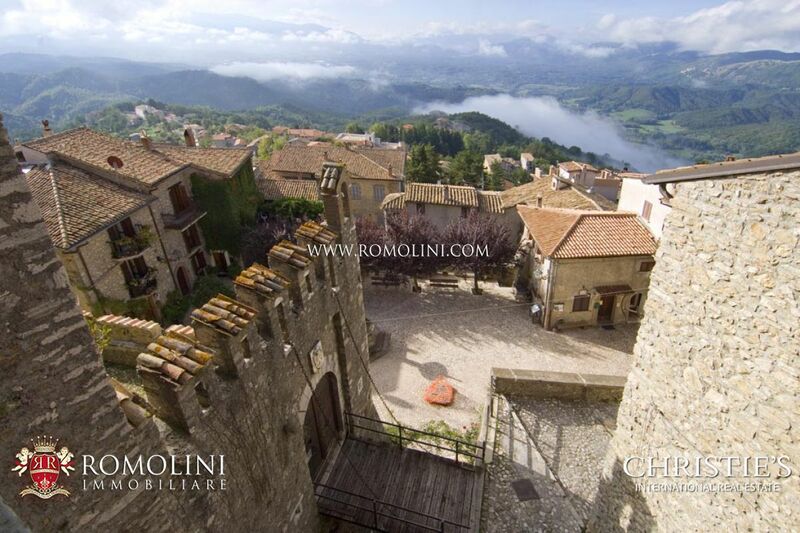 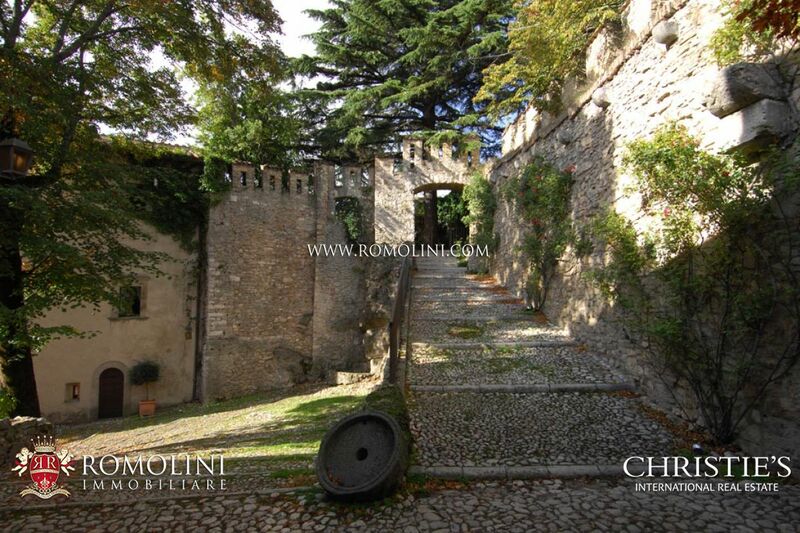 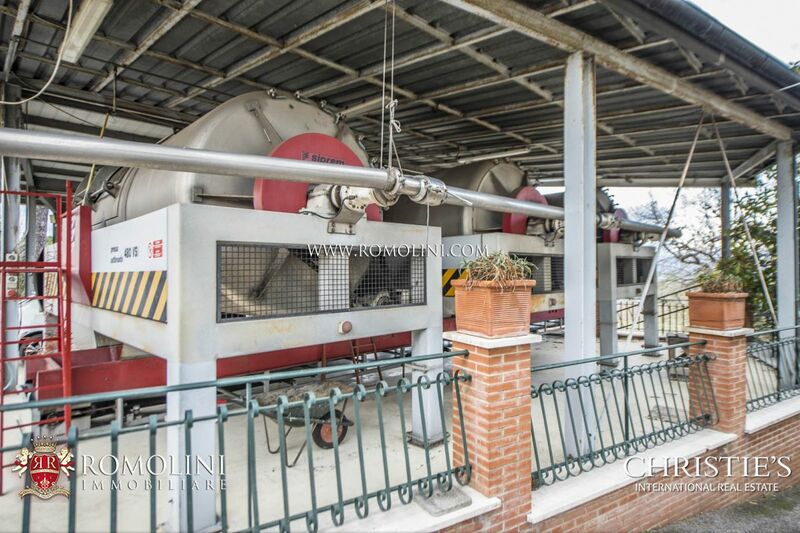 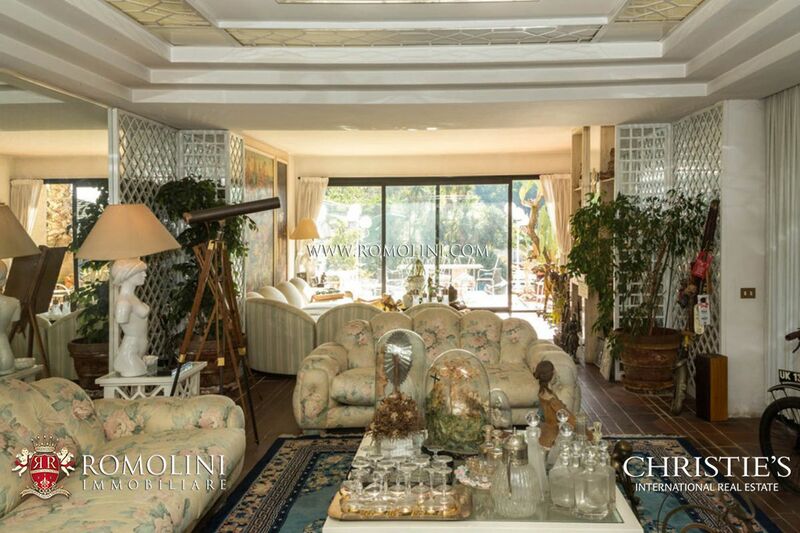 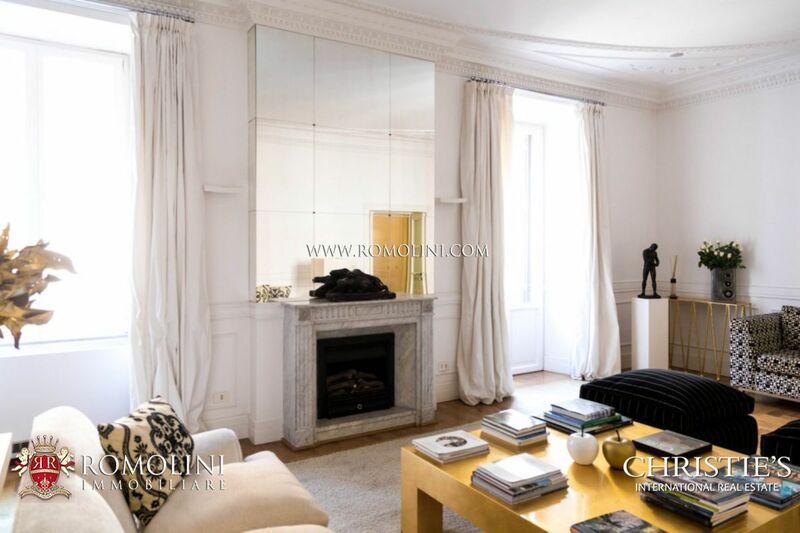 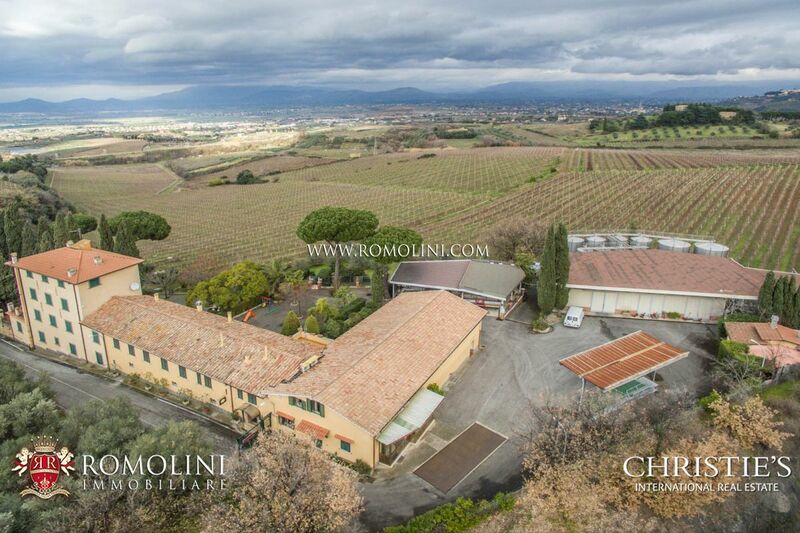 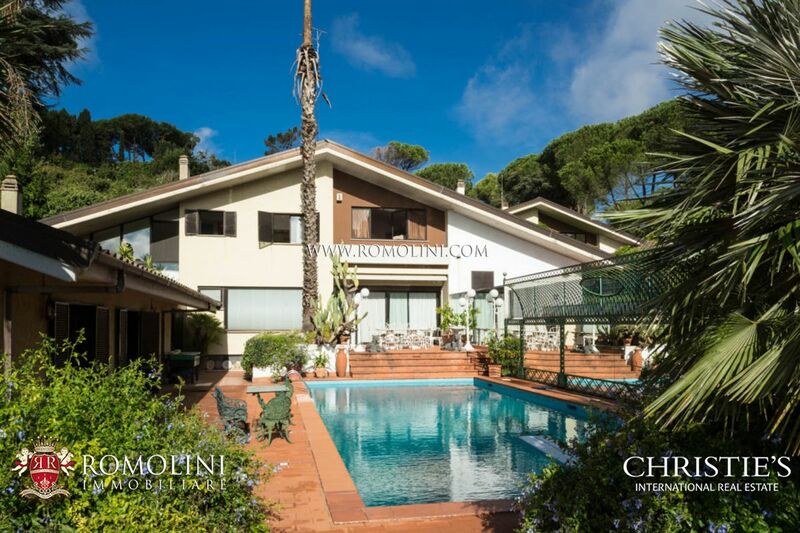 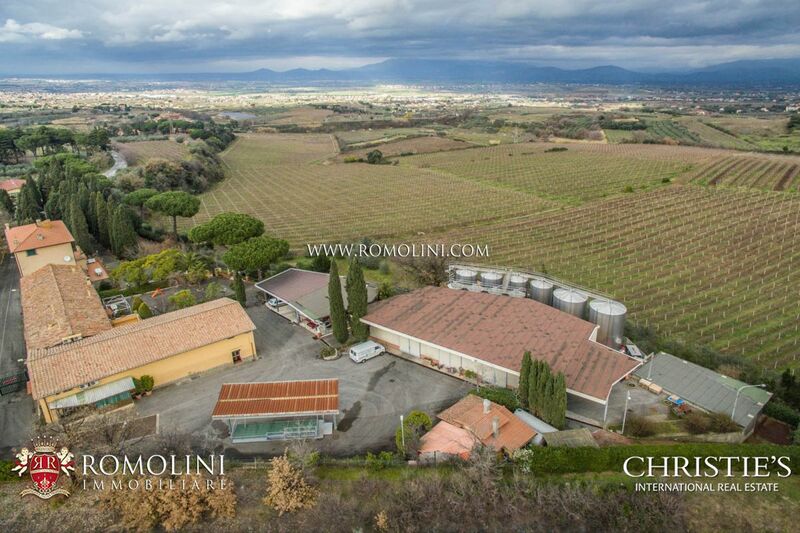 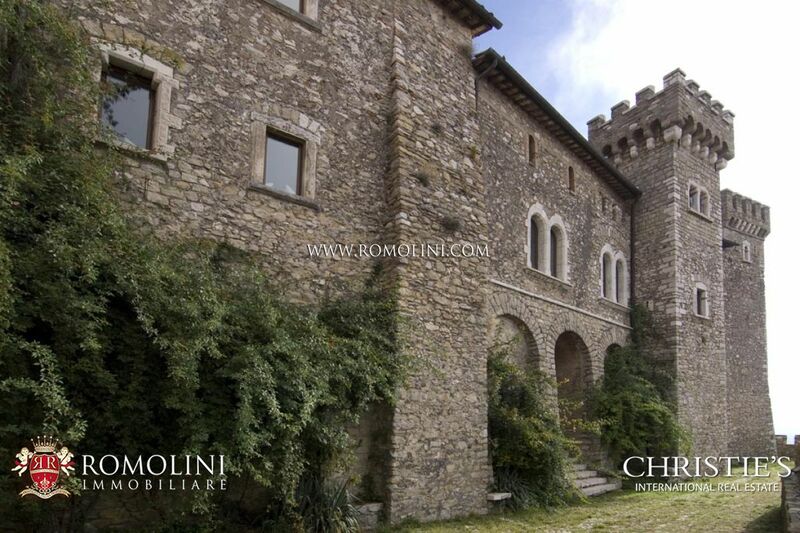 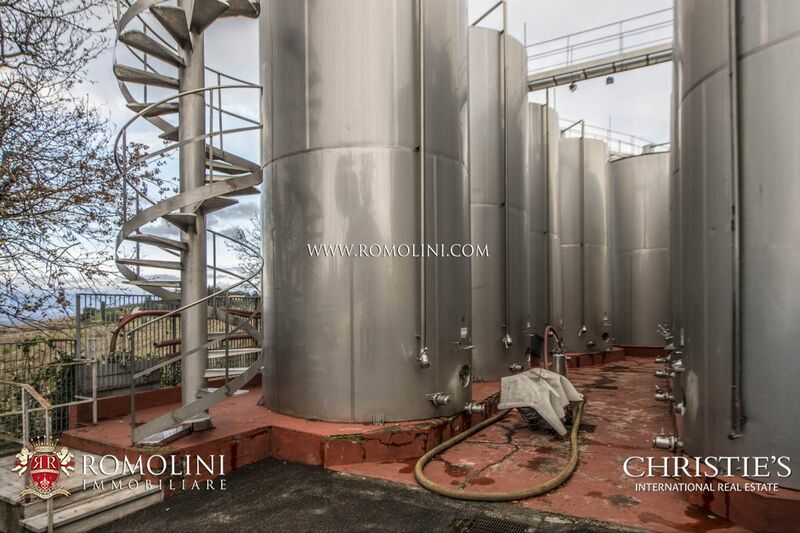 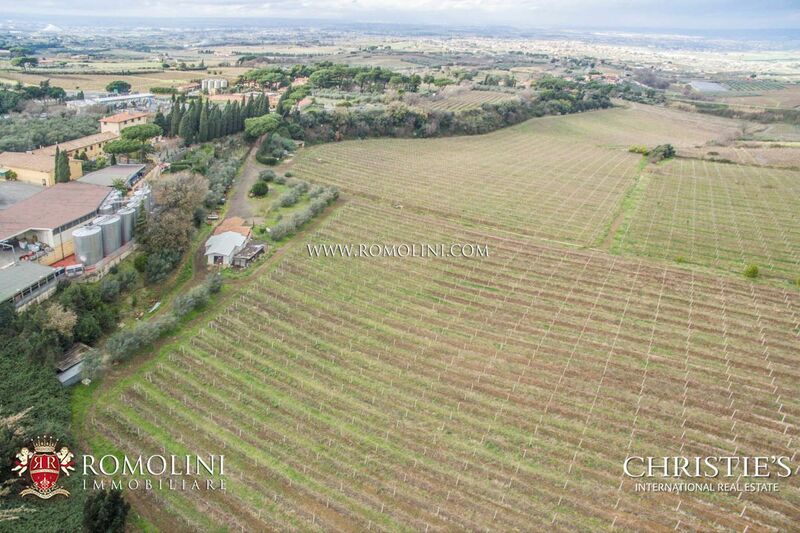 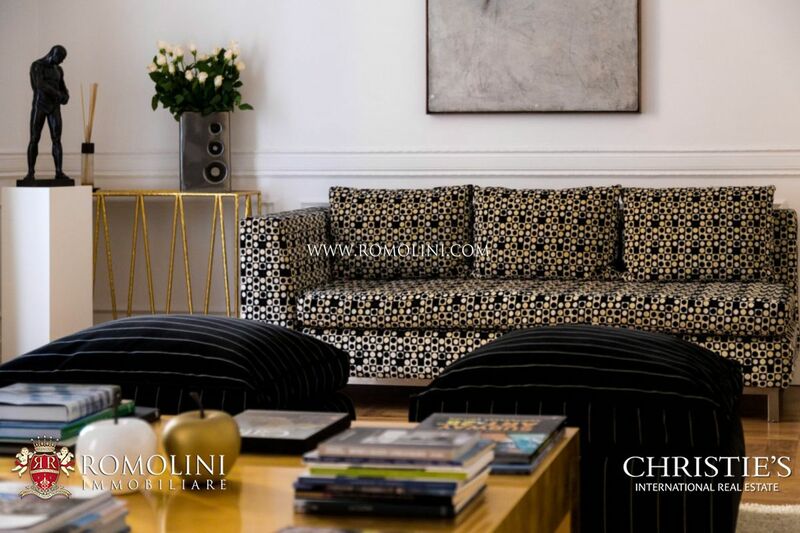 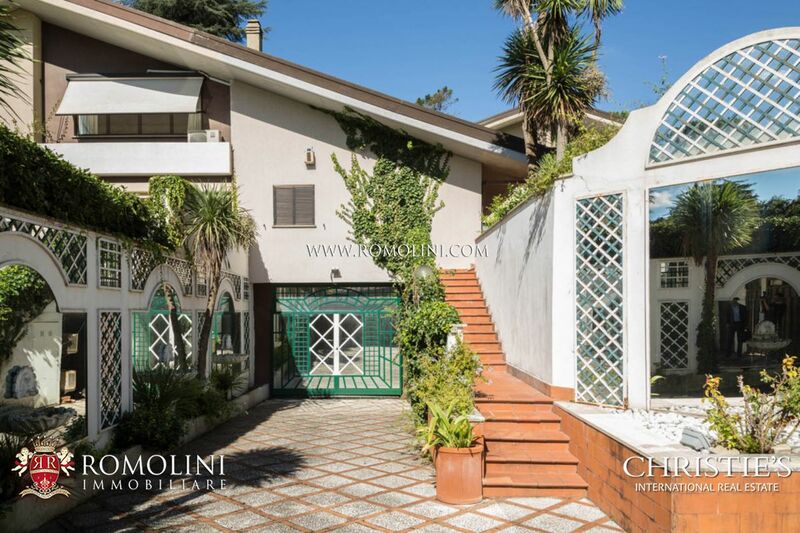 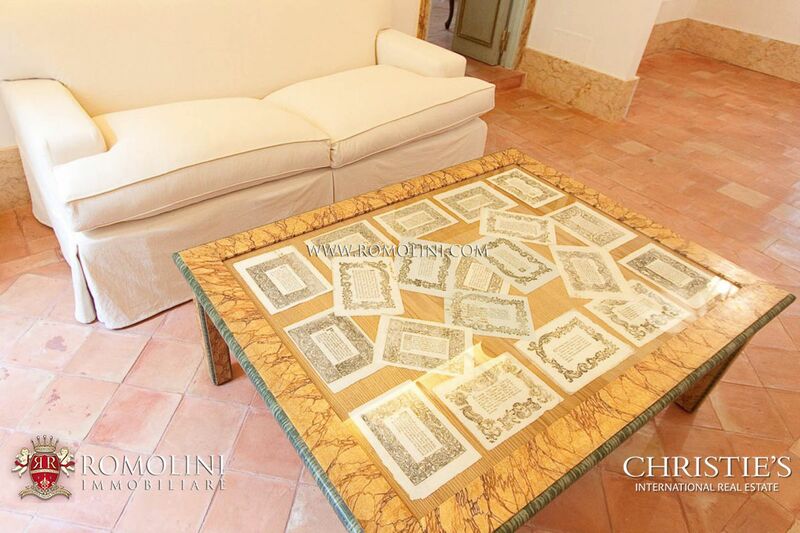 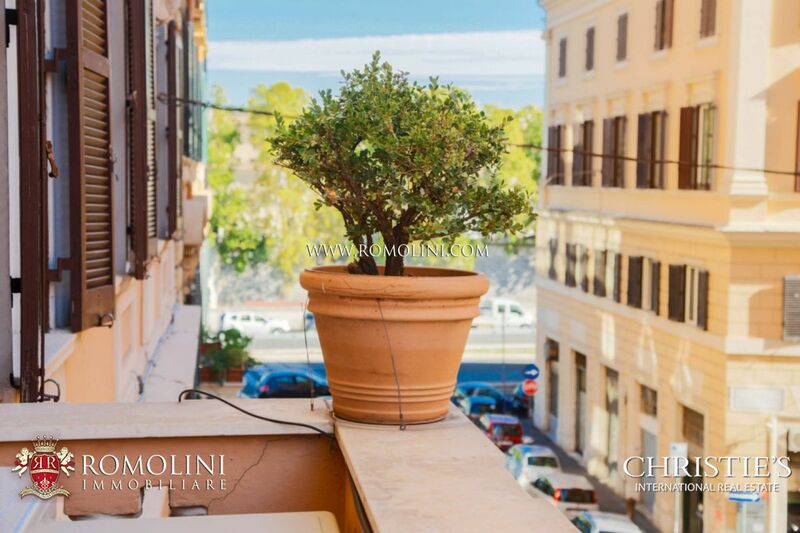 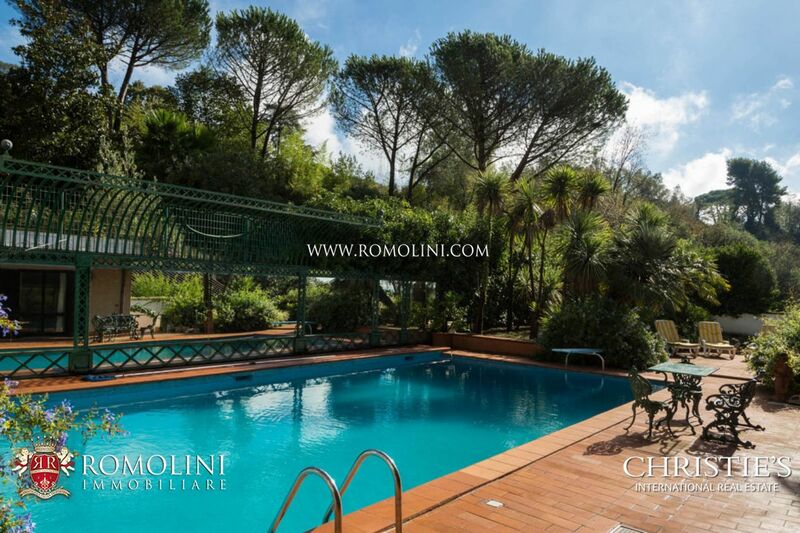 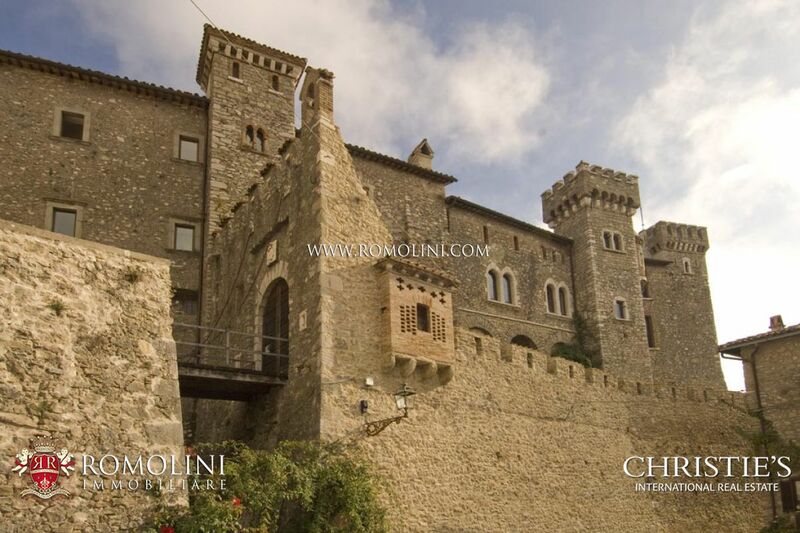 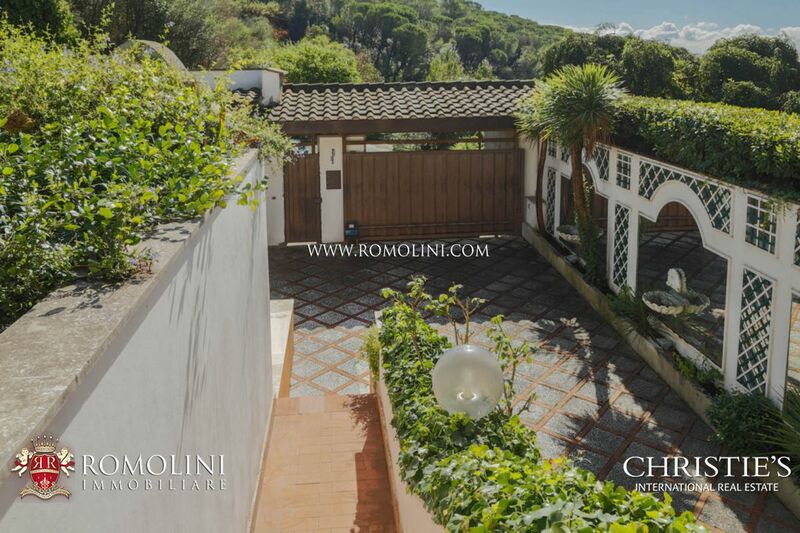 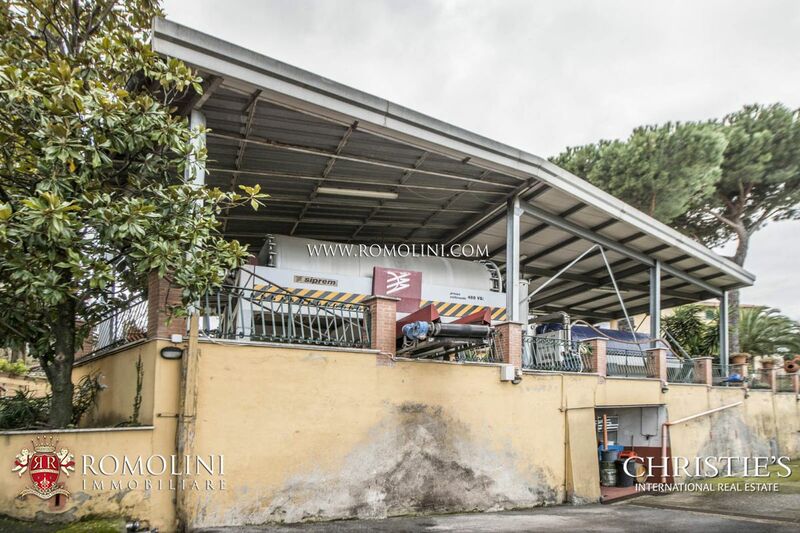 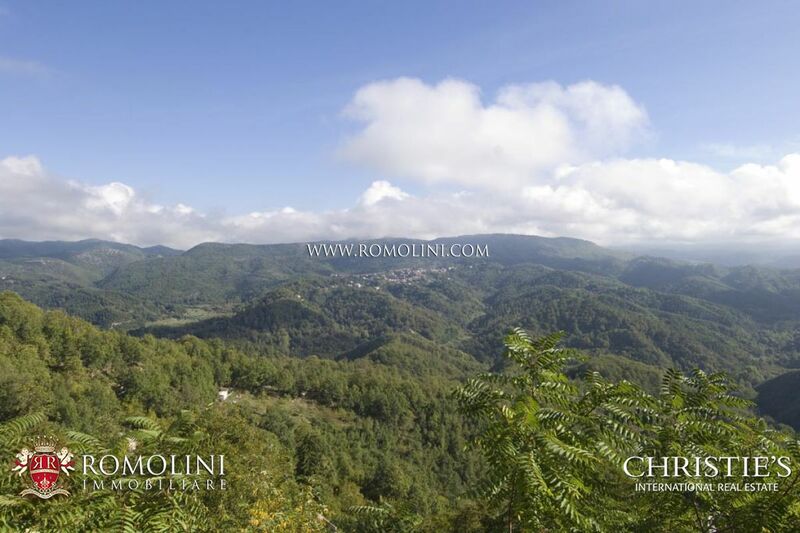 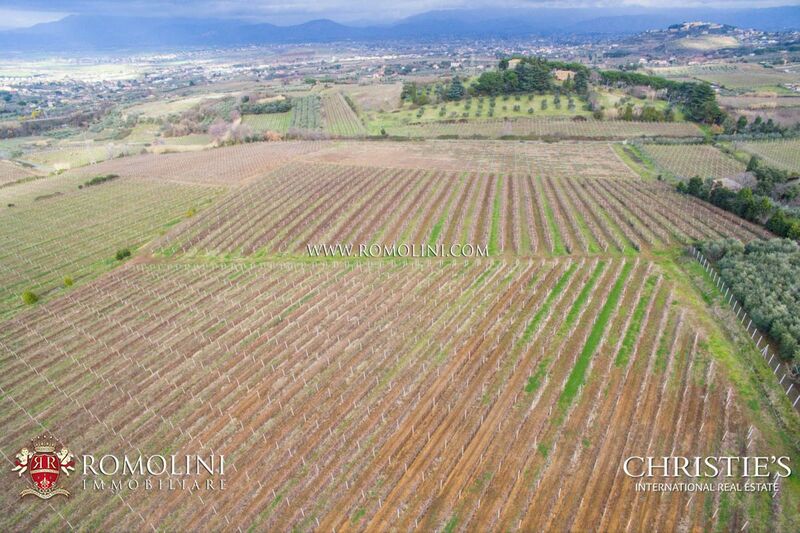 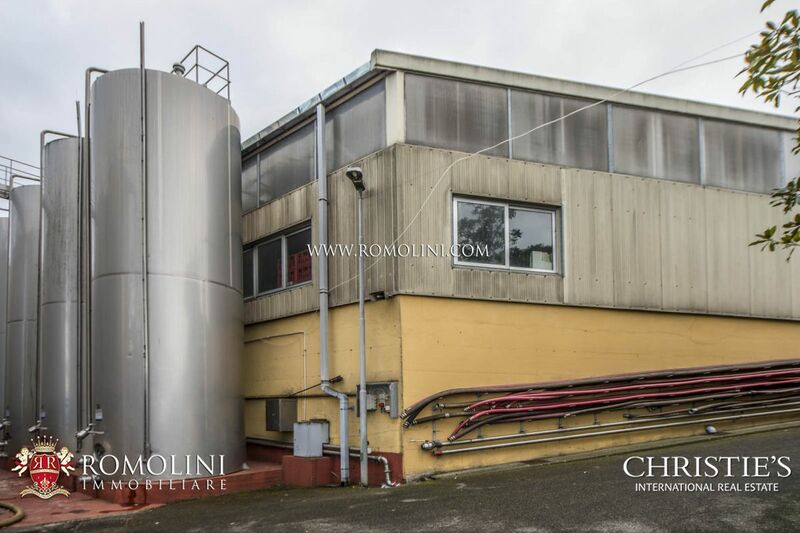 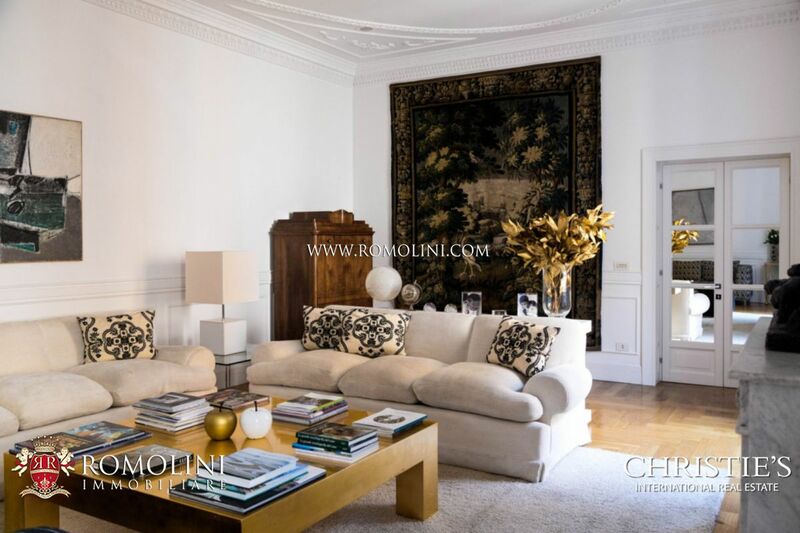 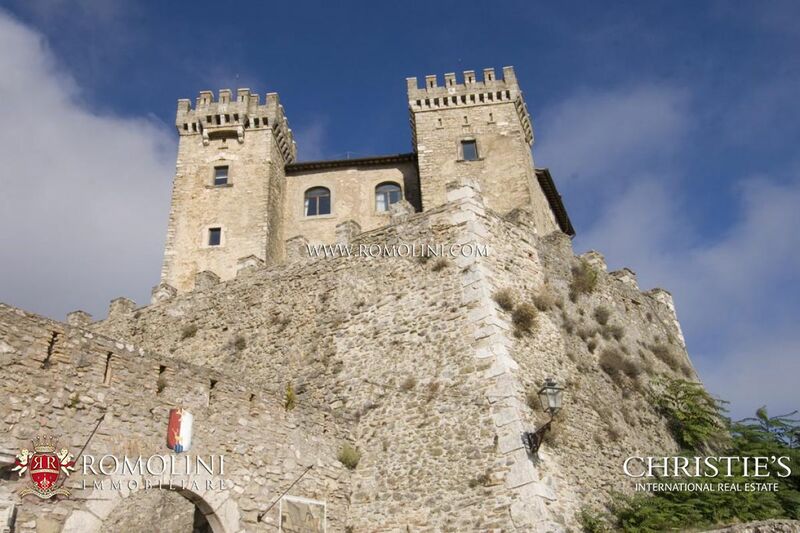 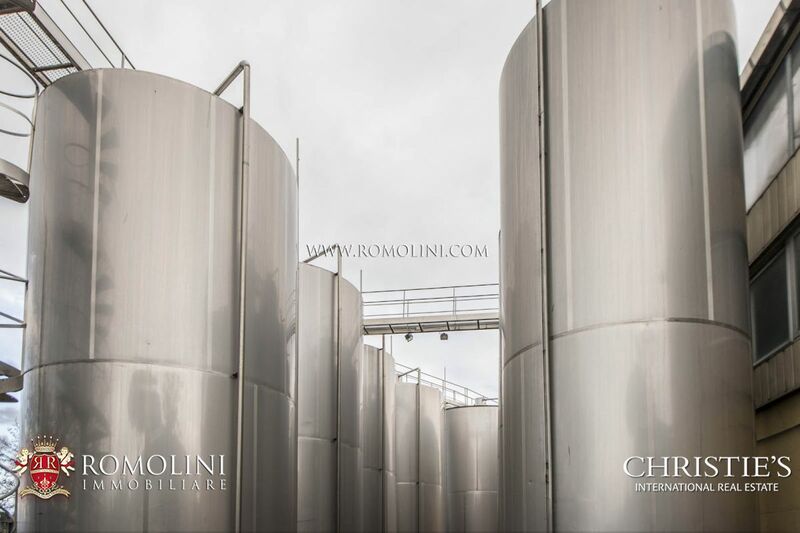 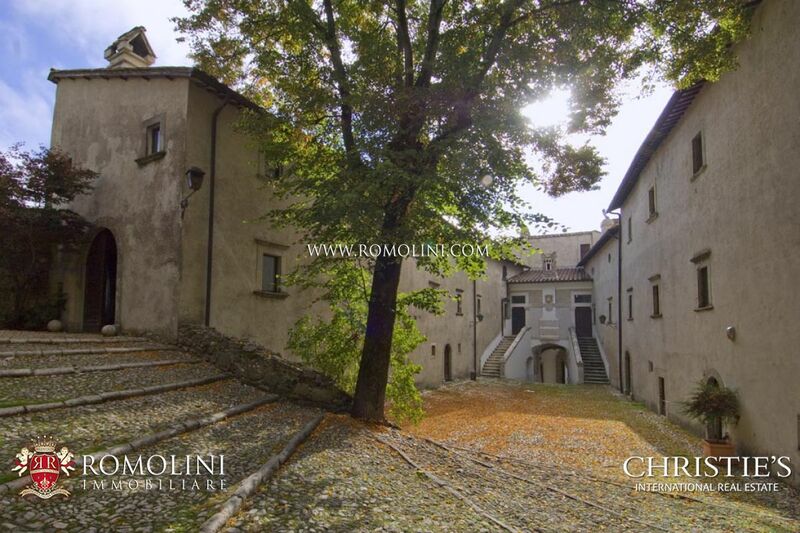 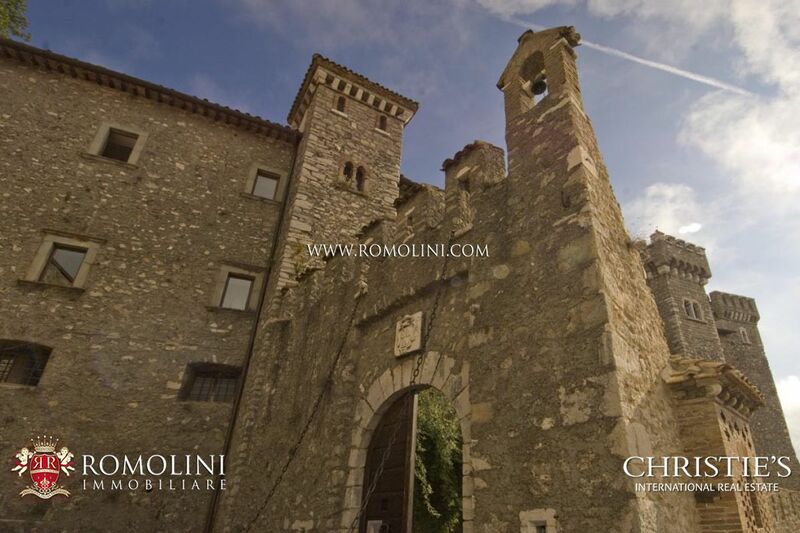 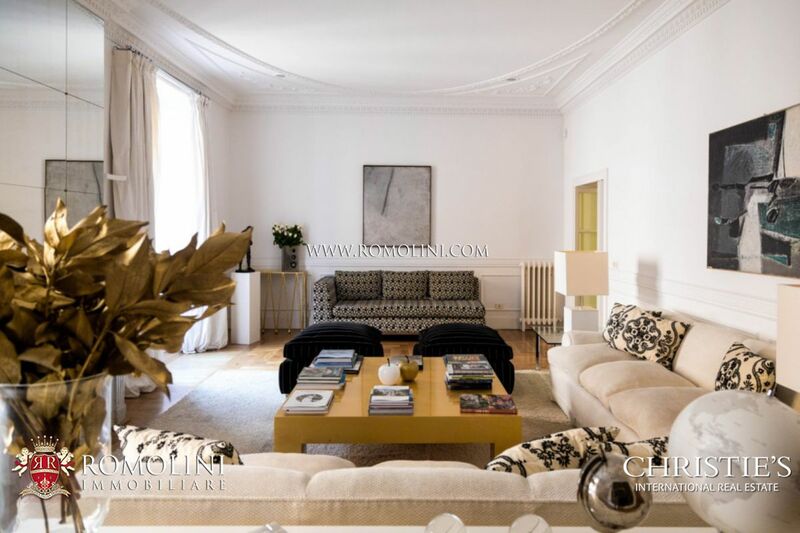 With Romolini Immobiliare you can buy hotels, luxury villas, prestigious apartments, luxury properties, castles, stately homes, luxury houses in the most beautiful corners of the city.